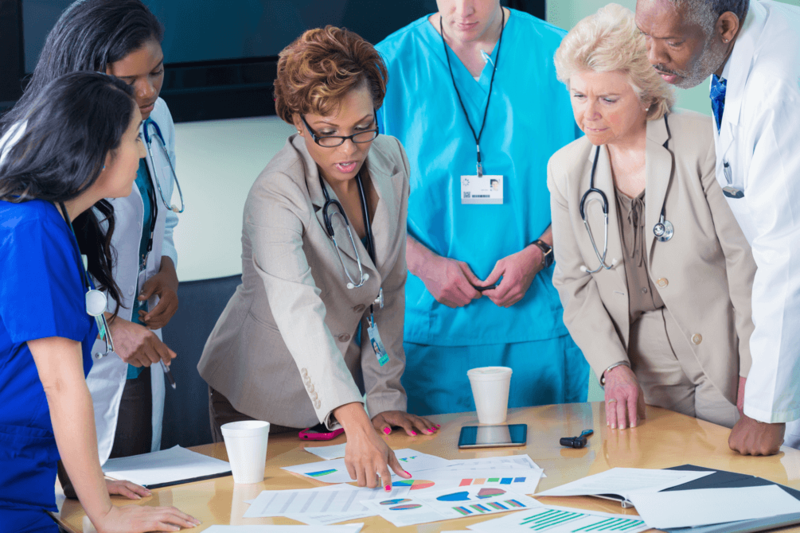 Program of Interest MSN - Nursing Education MSN - Nurse Executive Please select a program. How Did you Hear About Us? Employer Professional Organization Referral Online Attended PNW Please select an option. Want to Talk to an Enrollment Specialist Now? Purdue Northwest online nursing programs offer working nurses like you a high-quality and affordable pathway to your next nursing credential. 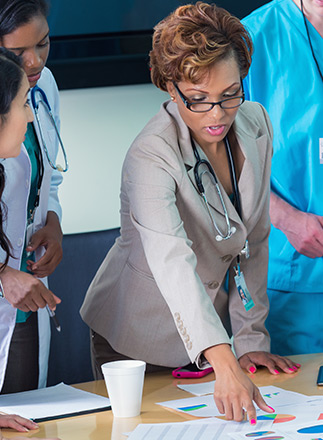 Gain real-world, practical training and expertise to advance in a career focused on improving the future of health care and making a positive, lasting impact on the quality of patient care. Purdue University Northwest’s prestigious College of Nursing is designated as a National League for Nursing Center of Excellence—1 of just 64 nationwide. The College of Nursing has also been identified as an International Center of Excellence in evidence-based nursing practices by the Joanna Briggs Institute for more than a decade. 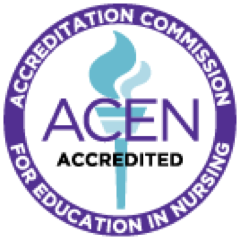 Purdue Northwest’s online Master of Science in Nursing and Bachelor of Science in Nursing are accredited by the Accreditation Commission for Education in Nursing, Inc. (ACEN). Earn your Purdue Northwest nursing degree 100% online, on your schedule. Customize your learning path, style, and pace to meet your individual needs and graduate in as little as 2 years. Complete any onsite practicum or clinical requirements where you work. 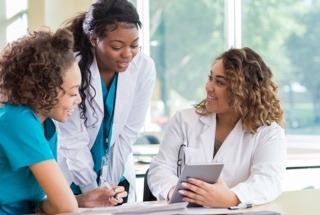 Learn from Purdue Northwest nursing faculty, who blend expertise in evidence-based nursing practice and experiential learning to make your education engaging and relevant. Work one-on-one with faculty advisors and access extensive student support services while pursuing your Purdue Northwest online degree. Join a connected and supportive Purdue University Northwest College of Nursing alumni and networking community. Take the Next Step to Advance Your Education and Career.